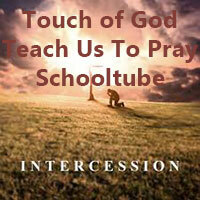 The power of prayer and supplication teaching video on the different types of prayer. Learn these steps for prayer and supplication. Example in the bible on those who did prayer and supplication begging God their needs for others or themselves. Maybe you need a job, or someone to get saved, or someone is about to die, you pray and cry out to God for the Lord to move His hand changing the situation That is the power of prayer and supplication.